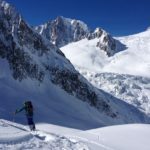 Exlusive Chamonix ski touring Weekend - Choose your own Route! 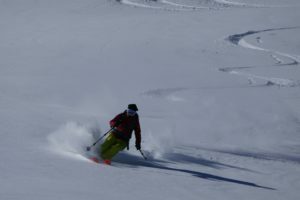 Would you like to discover the Chamonix backcountry on skins or explore some new routes with us? 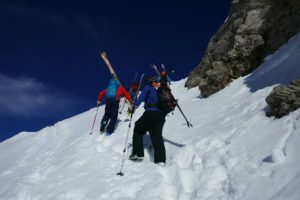 Patagoniatiptop’s UIAGM qualified mountain guides will make sure to find the best snow conditions in the area. There are plenty of routes to choose from to suit all possibilities! 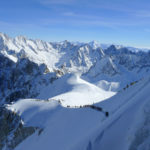 Embark on a great adventure in the French Alps. It’s a sporty and original way to explore these snow-covered, wild and wonderful landscapes. 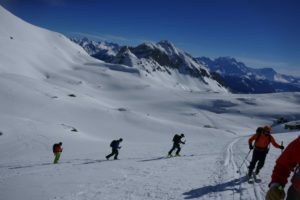 These 2-day, weekend programs are designed to make the most of the region and get to know the Alps in depth, while improving your skiing skills. It’s the perfect opportunity to take a break from your busy daily life and get some fresh air in this natural environment. 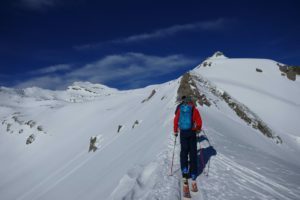 Get lots of advice and tips to improve your ski touring level. The guide will adapt the tour to your pace and level so you can enjoy and admire the breathtaking landscapes. 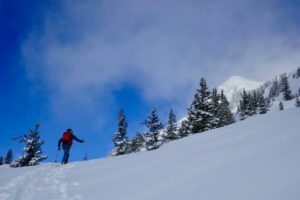 There are many different routes, allowing mountain lovers of any level to participate in this activity. 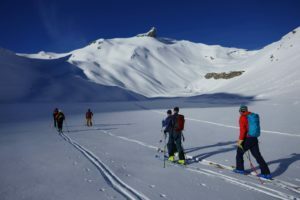 Please contact us for groups with more than 4 skiers. 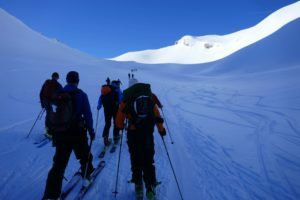 Accommodation, ski pass and meals are not included. Let us know if we can organize the perfect accommodation for you. This activity requires a regular physical activity. 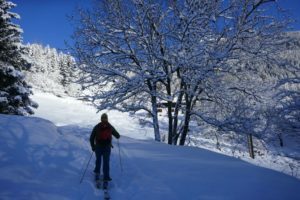 You can be a beginner in ski touring but you must be a good skier, and comfortable on all kind of slopes. 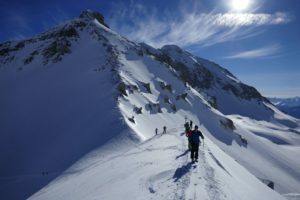 Share Patagoniatiptop programmes to encourage the adventure of a lifetime!